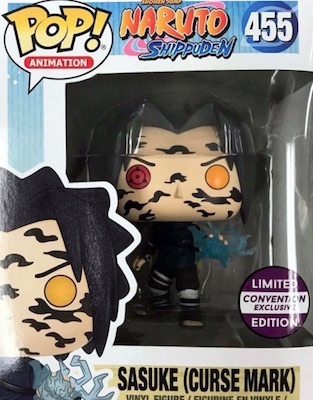 Product Details"Believe It!" 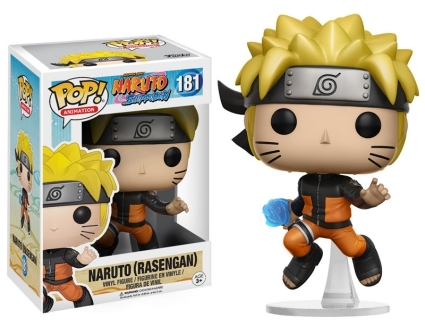 Funko Pop Naruto Shippuden features multiple release waves including several exclusives. 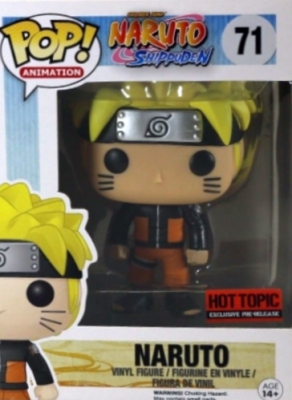 Based on the manga series by Masashi Kishimoto, Naruto: Shippūden is the continuation of the title character's quest to become Hokage, which is the name for the leader of his village. 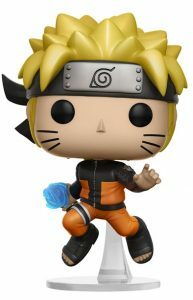 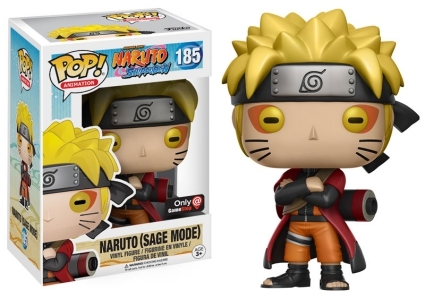 Split into multiple groups, the initial Funko Pop Naruto Shippuden wave offers Naruto in his signature orange tracksuit. 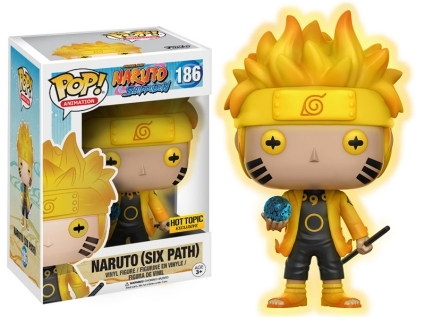 His blonde hair is accessorized with a ninja headband. 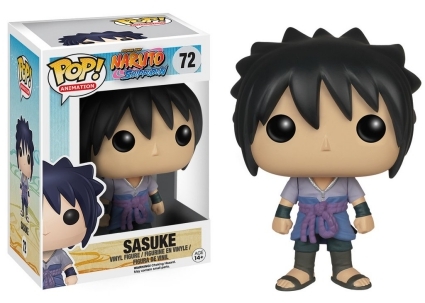 Sasuke is posed wearing his blue shirt and purple belt. 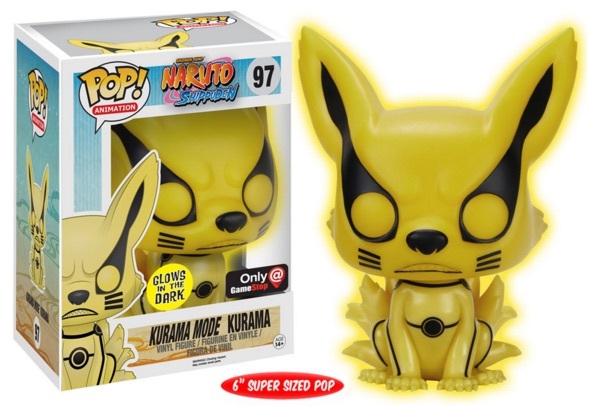 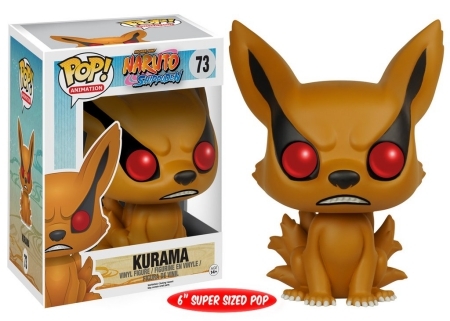 Noting the power Kurama holds, the nine-tailed fox comes in a 6" Super Sized Pop and a glow-in-the-dark variant issued exclusively through GameStop. 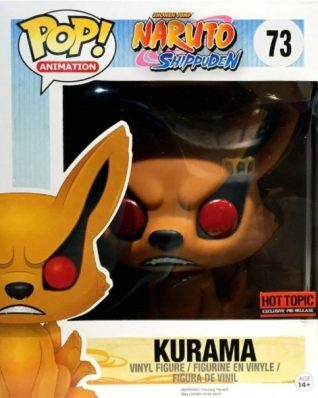 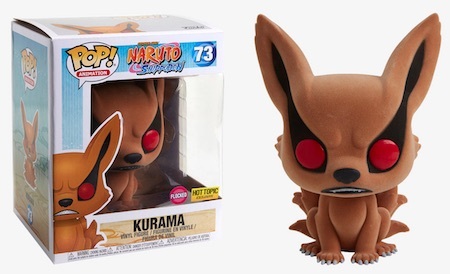 Collectors can also find Hot Topic pre-release exclusives for Naruto and Kurama. 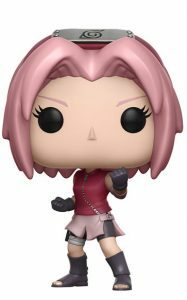 Shop for Naruto Shippuden figures on Amazon. 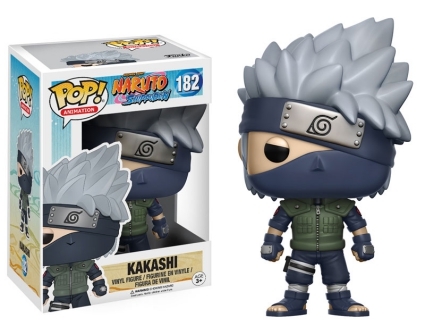 The second installment of Funko Pop Naruto Shippuden includes Kakashi in his blue and green attire with a headband covering his missing left eye. 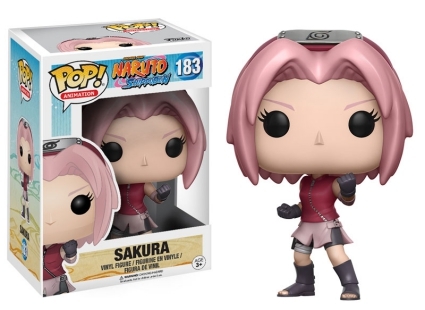 Sakura can be found wearing a pink skirt (which matches her pink hair) over gray shorts while Tobi is dressed in his iconic spiral mask and black cloak. 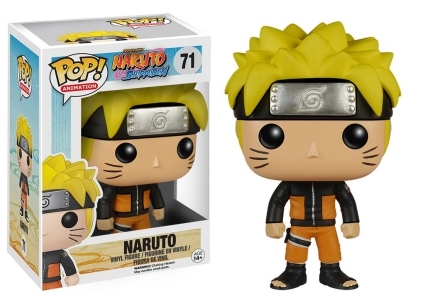 Let us know if you come across any other Funko Pop Naruto Shippuden figures. 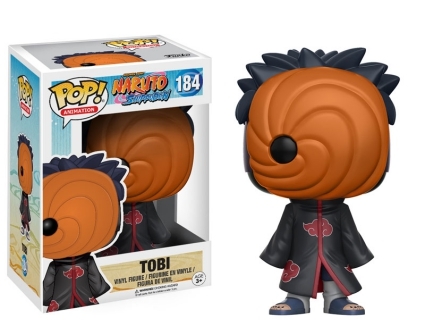 Hey not sure if I’m looking in the right place but is there more akatsuki member figures other than Tobi? 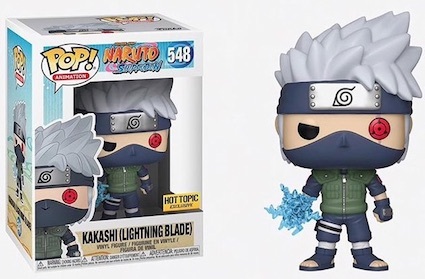 Like can we get pain also?